All these recovery models have different behaviours when it comes to managing file sizes. It might be important for your SQL Server installation to manage “Crash” & “Recovery” where transactions are rolled back or forward. It is the job of the transaction logs to detect if any transaction log have started but not finished. So, T-Logs are important and an essential part of the SQL Server operations. Managing the Database and log file size growth can be a difficult task sometimes. When things go out of hand, DBA tend to use inefficient methods such as “Database Shrink” or “Shrink Log Files“. Database shrink can hurt your SQL Server performance. Shrinking Log files will take away your option to do “Point in Time Restores“. So what are the best practices? Read on to know how to manage your SQL Server log and database file size growth. The default setting for SQL Server is set as “In Percent” File Growth option for database files. This is not recommended. 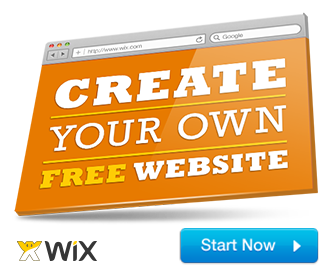 You need to plan from the beginning in order to avoid size issues in the future. When the “In Percent” option on any database file, the file size is probably going to be very big. This causes performance degradation when new data pages are allocated on the fly during the “file growth phase“. Use “In Megabytes” option for File Growth. This option is also included in the SQL Server 2016 Setup. It is recommended practice to keep the initial file size to 1024 MB for data files (MDF, NDF*) and 256 MB for log files (LDF). Log files are transactionally heavy and need low latency disk drivers to perform optimally. Shrinking Log files is not a good idea. This is because they are very important for point-in-time recovery in case of a disaster. Shrinking Databases and Log Files are not recommended on a regular basis. Only in exceptional cases, a onetime activity is recommended. Shrinking your Database files will free up unused space and release the space to the file system. This can get ugly, and your indexes can be totally fragmented as a result of this. 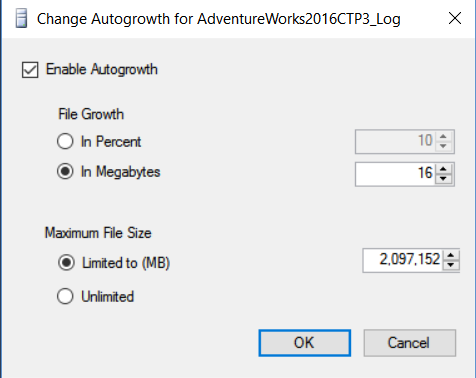 Instead, the recommended approach is to set the auto-growth settings to fixed size, or change the default 10% auto-growth settings to bytes and look at your projected numbers. 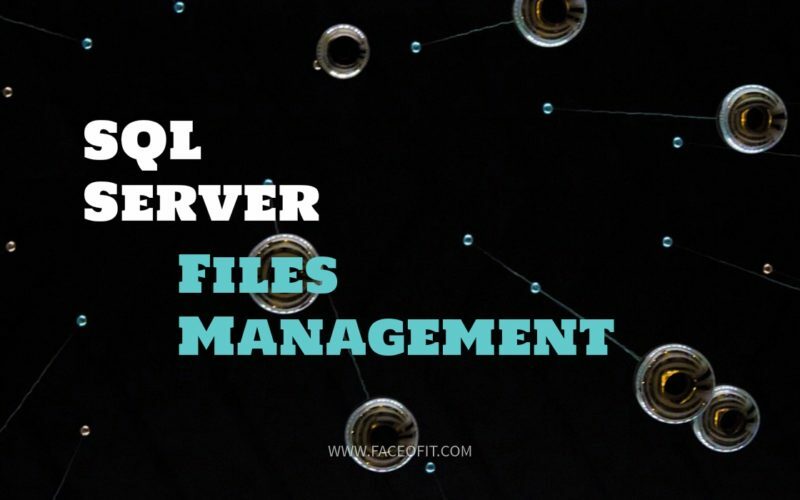 For LDF Files (SQL Log Files) : Taking Regular Transaction Log Backups from the Native Backup program build into SQL Server Management Studio should help managing the size of the T-Logs. Setting up a retention policy on the Backups (For Example 2 Weeks ) would help you to manage the size of the Log Files. If you are using Symantec Backup Exec Software follow this article that talks about Truncating SQL Server Log Files. This is particularly recommended for SQL Databases running in Full Recovery Model. If the Database store LOB Data using LOB Data types like (varchar(max), nvarchar(max), XML, varbinary(max)) and Legacy LOB types (text, ntext, image) can be stored in-row or off-row (i.e. as part of the data or index record, or in a tree of text records on altogether different pages). Kindly note that shrinking these Datatypes will take much longer time than usual.